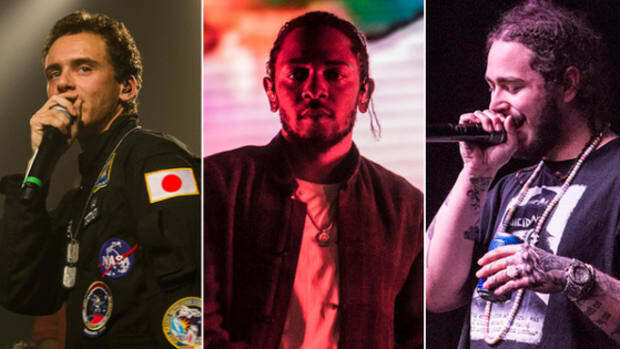 Hip-hop is the most dominant genre in the US, but what about the world? 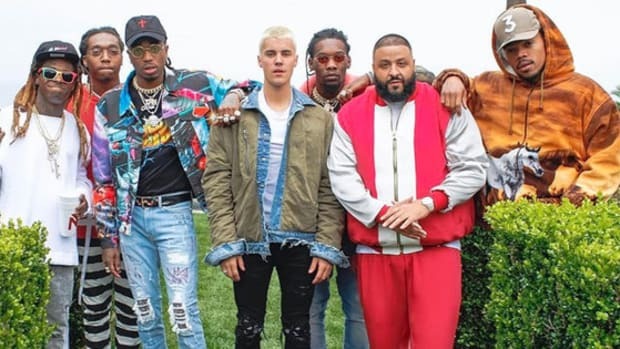 Earlier this summer, for the first time ever, hip-hop officially became the most dominant musical genre in America. But what about the world? 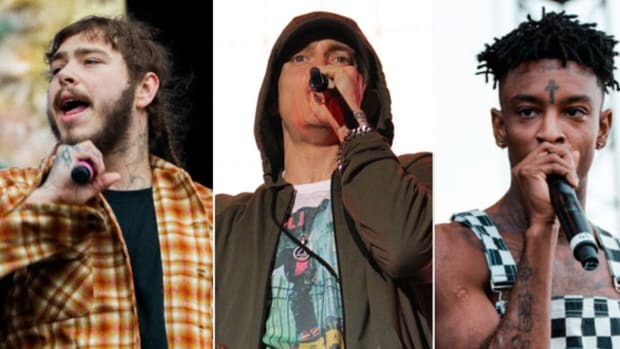 According to Kworb, a data collection site that analyzes data from iTunes, Apple Music, Spotify and YouTube, rap artists make up 15 of the 100 most popular artists in the world. 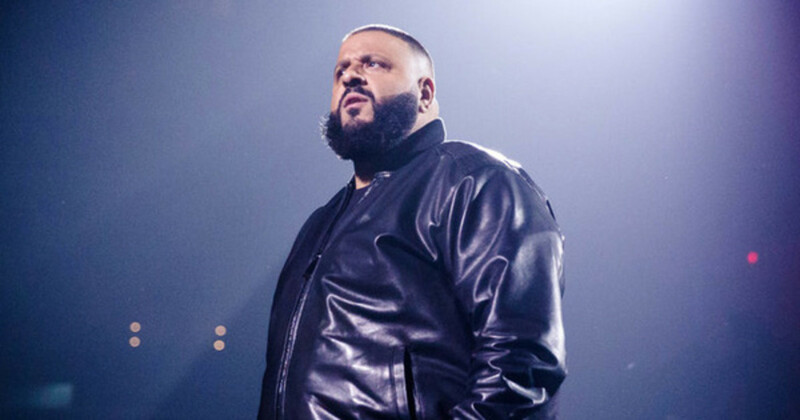 **DJ Khaled is not a rapper, but he makes hip-hop music. 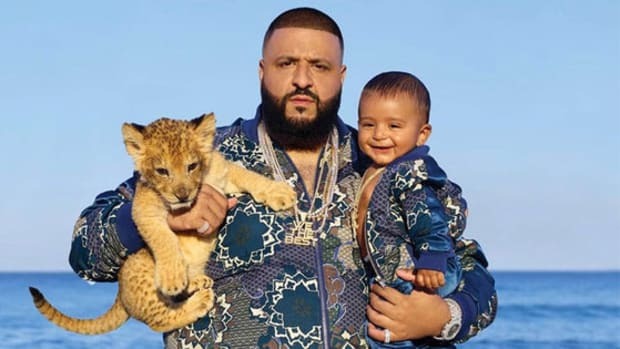 Thanks to "Wild Thoughts" and "I&apos;m The One," DJ Khaled is a chart monster. His positioning should surprise nobody. 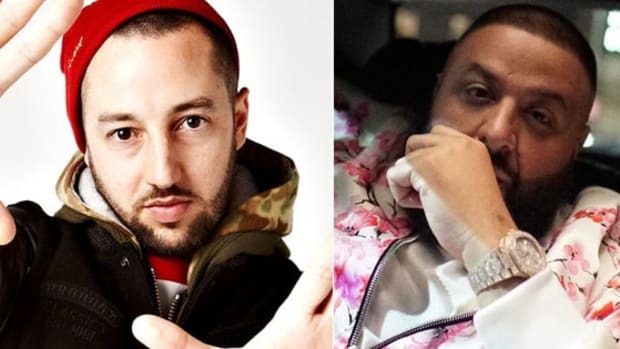 French Montana&apos;s "Unforgettable" is not only the biggest record of his career, but it&apos;s also the only reason Rae Sremmurd rapper Swae Lee lands at No. 91 here. The single is currently top 10 on iTunes in eight countries, top 10 on Spotify in 15 countries (it&apos;s no. 1 in Canada), top 10 on YouTube in 18 countries (it&apos;s no. 1 in both Jamaica and Trinidad and Tobago) and top 10 on Apple Music in 40 countries (it&apos;s no. 1 in Belize, Guinea-Bissau, Luxembourg and Mongolia). Despite being absent from the Billboard Hot 100, dropping to No. 37 on Spotify&apos;s top artist list (based on daily streams), and currently sitting at No. 103 on Apple Music, Drake is still a worldwide beast thanks to "Signs," last year&apos;s smash "One Dance" (aka the most popular record in Spotify history) and his spring project playlist, More Life. Young Thug&apos;s U.S. numbers indicate his popularity is flatlining, but his worldwide numbers tell a much different story. Thug is currently at top 10 artist on Spotify in 15 countries—Ireland (4), Lithuania (4), Hong Kong (5), Singapore (5), Canada (5), Greece (6), Hungary (6), Switzerland (6), United Kingdom (7), Slovakia (7), Taiwan (7), Indonesia (8), New Zealand (9), Czech Republic (10), Malaysia (10)—none of which is the United States. Cardi B is inching closer to the No. 1 spot on the Billboard Hot 100 (she is No. 2 this week, her peak position) thanks to her hit single, "Bodak Yellow," but in order to climb the worldwide ladder of popularity, she is going to need to release an album with additional hits and book a worldwide tour. Baby steps. 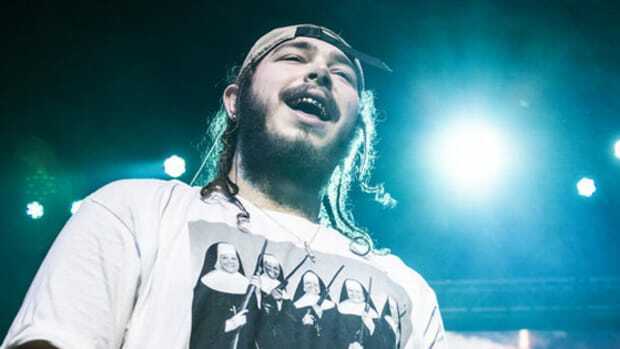 Post Malone's reign continues, incredibly. A "rockstar" has the top spot on lock. 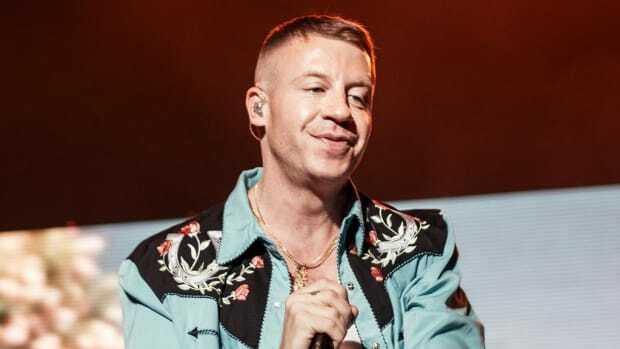 The Gemini rides his new album to the tune of most popular rapper in the world. The Dallas native is living out the title of his newest single, "Rockstar." Thanks to 151k first-week sales, the larger than life "DJ" joins some noteworthy company. 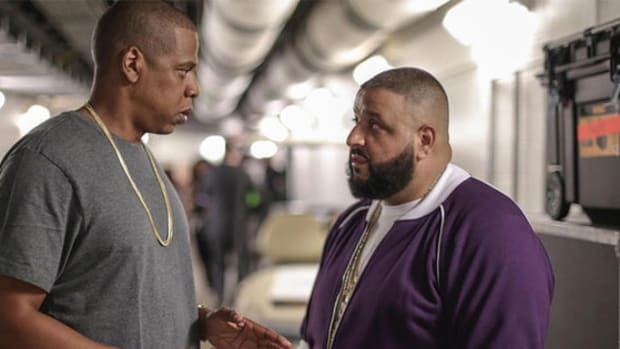 Khaled finally got his first Hov verse after months of waiting, though it was a little too late.